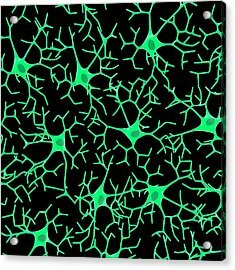 Nerve Cells is a photograph by Science Photo Library which was uploaded on July 24th, 2016. 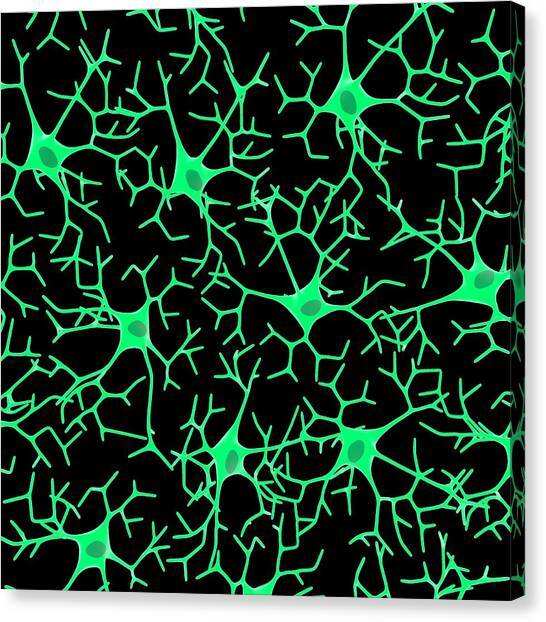 Nerve cells, illustration. 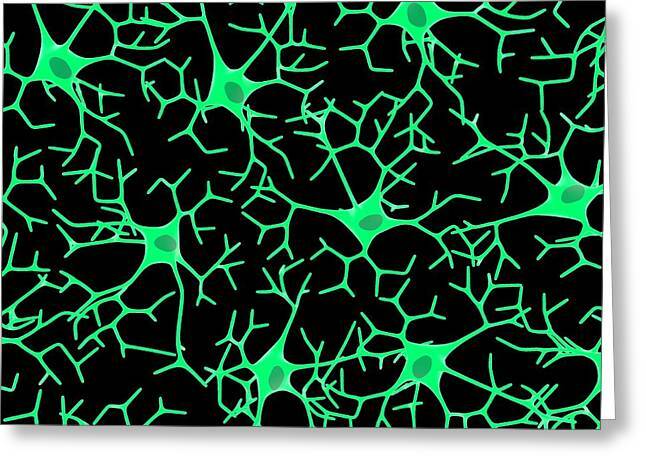 Each nerve cell (neuron) consists of a central cell body, and several long processes called dendrites. 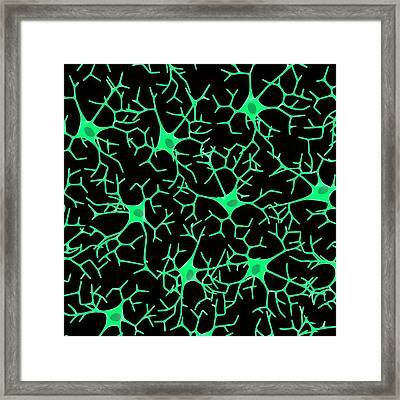 These are responsible for receiving signals from other nerve cells. 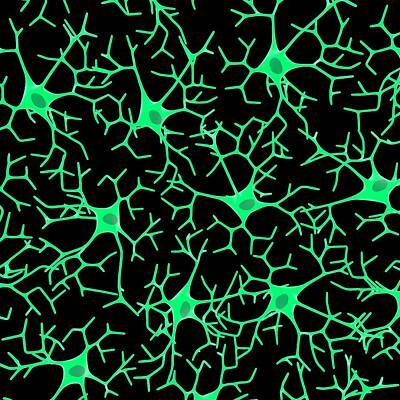 Similar structures, called axons, are used to transmit signals. 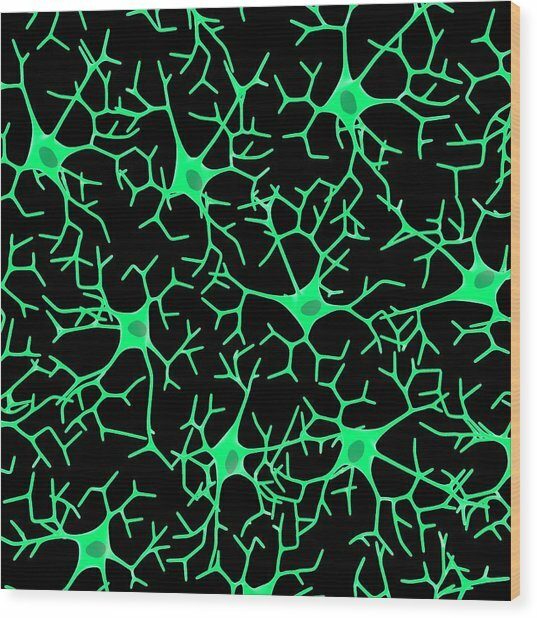 In this way, information and commands in the form of electrical signals are transmitted around the body through the nervous system. Nerve cells also form connected networks of neural tissue, such as those found in the brain or spinal cord. 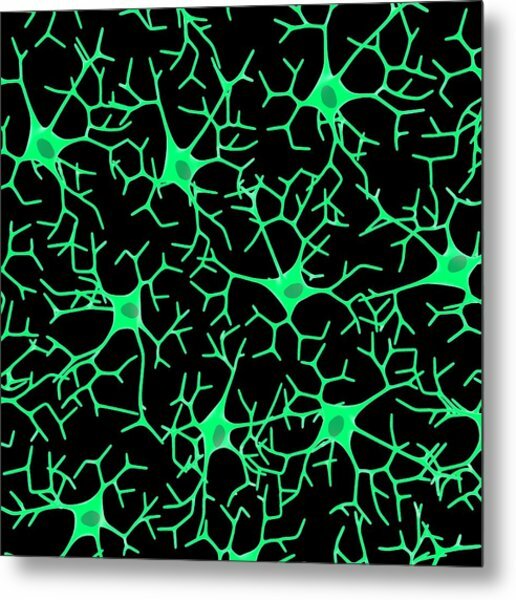 The central nerve cell body of a neuron can vary in size from 4-100 microns (thousandth of a millimetre) across. 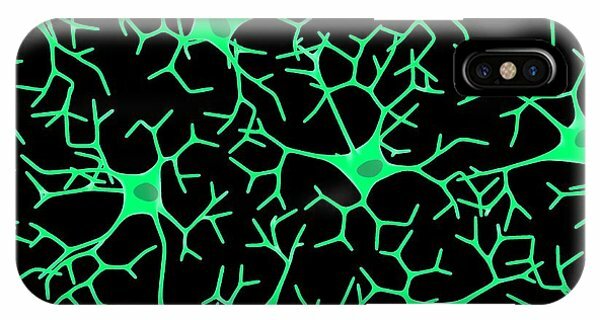 There are no comments for Nerve Cells. Click here to post the first comment.